A narrative essay tells the target reader a story about someone’s personal experience. The target reader, in turn, usually gains an insight or learns a lesson. 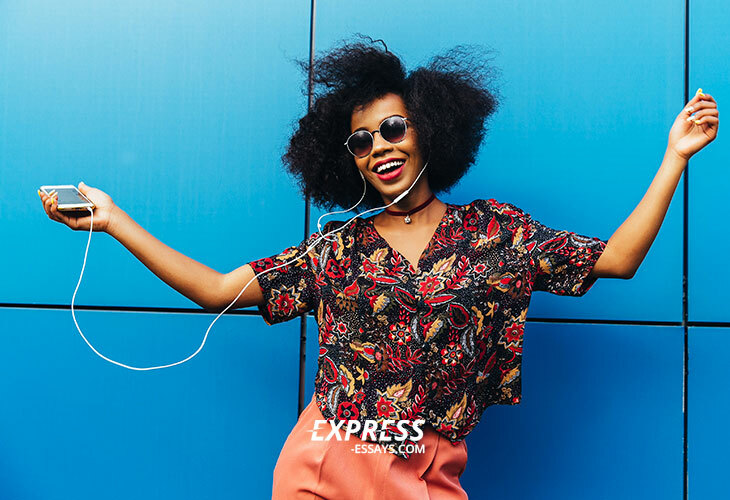 Whatever type you choose, it allows you to express various thoughts in a moving and creative way. All depends on the topic and the type of an essay you have to write. Thus, if you have to write a book review, you should follow one specific pattern; if the task is to express your true feelings or personal experience, then a narrative pattern suits better. A narrative essay starts with an introduction where you describe the characters and setting. Then you proceed with the main body, in which you provide details on the particular events followed by climax, i.e. point of greatest tension, after which there is a resolution of all the problems in the story, and finally, goes the conclusion. A good essay should have a purpose. A narrative essay’s aim is to make a point. The language flow should be logical so that the point of view is clear. Usually, a narrative essay is written from the author’s perspective. 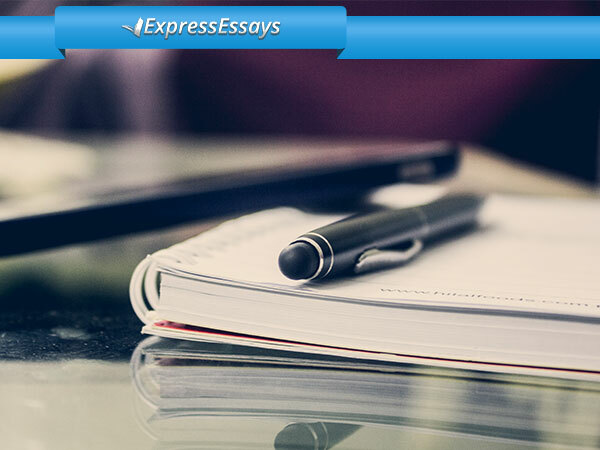 However, essay writing is a creative process, which implies that other perspectives are welcomed as well. The language of the essay should also be concise. A narrative is successful if the language and style are chosen carefully and appropriately. Some specific language could be used with the purpose of evoking the desirable emotions in the reader’s perception. When writing a narrative essay, you can tell the story using a first person narration. The pronoun “I” is not necessary; however, it allows the writer to make the story very personal. It helps being organized while working on the essay. By making the introduction clear, you define the tone of the rest of the essay. 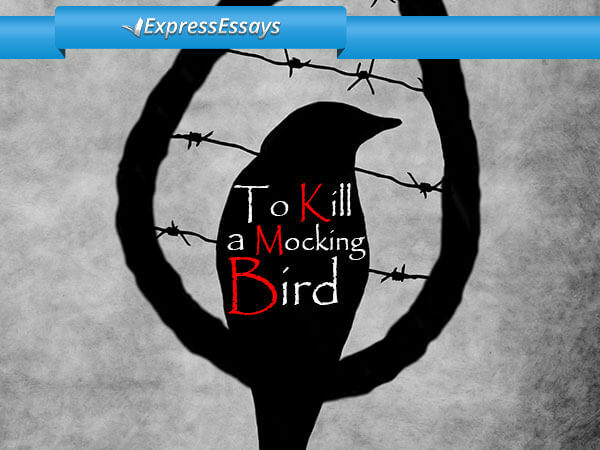 You should state the main message of the essay for the reader not to wonder what it might be. focus on the main idea providing only important facts, events, places or people. Every essay should start with a general statement. 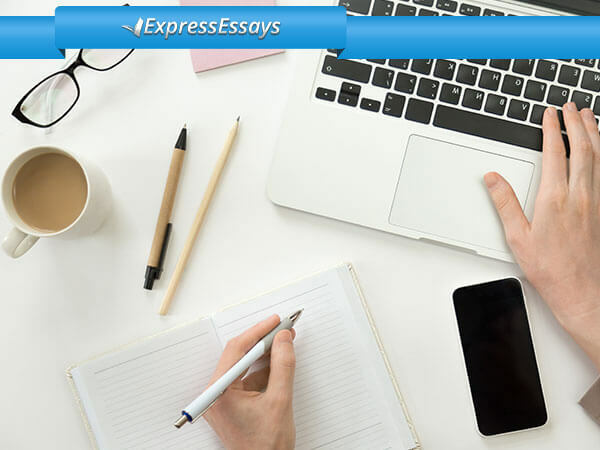 “Learning a foreign language can be a difficult experience.” Thus, the statement has to introduce the main idea of the essay. Then, it follows with a personal experience. The writer has to provide the adequate details about people, events, and places so that the reader can trust your personal story and share your emotions. 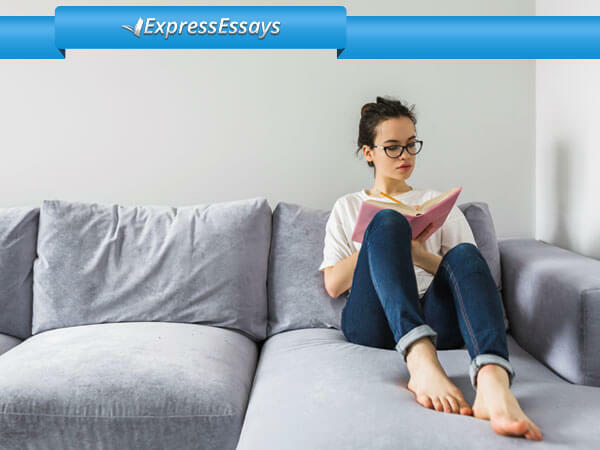 The conclusion of your essay should summarize the significance of the described events. What lesson have you learnt? How did it influence your life? Answer these questions in the final paragraph. Restate the main idea of the story. Describe an event when you were unprepared. Your first day at a new school or college. Describe experiencing an act of heroism or cowardice. Show how your values, believes, and views have changed overtime. Your first time away from home. An experience that helped you grow up. Describe the moment when your goal was reached. Write about something nobody knows about you. Describe what your life was like during the teenage years. A day when everything went right. We hope that our guide gave you an insight into the matter and your next narrative essay will be a great success.